Exactly one week ago, Jonzing World/Mavin Records announced the signing of its latest artiste Rema. 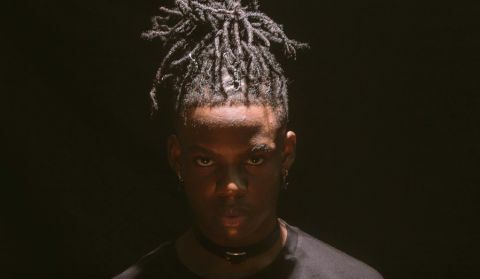 Rema is an 18-year-old rapper and singer whose real names are Divine Irubor. However, while he was being unveiled by the his new record label, the new kid on the block also dished out his debut EP dubbed after him ‘Rema’. ‘Rema’ EP has four beautiful songs in like ‘Dumebi’, ‘Why’, etc which define the artistry and sound of the new artiste on the block. Just a few days after release, Rema’s EP is already topping charts on Apple Music. His single ‘Dumebi’ currently sits at number 1 on Top Charts. Other singles on the EP also made the top ten tracks.